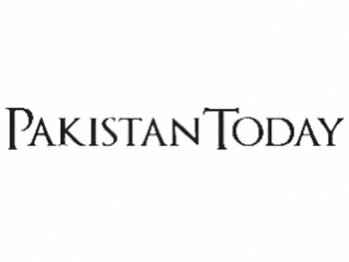 LAHORE – The Jamiat Ulema-e-Pakistan’s (JUP) Central Shoora on Thursday formed committees to conduct intra-party elections for its central and provincial chapters. A five-member committee led by Abdul Khaliq will supervise the elections at the central level, which will be held on May 22 while in Punjab and other provinces, elections are scheduled to be held on May 8. The Shoora meeting, which was chaired by JUP President Abul Khair Zubair, was held at the Jamia Rizvia, Gulberg. Participants of the meeting, through a resolution, expressed their concerns over the silence of the UN and OIC on the desecration of the Holy Quran by US Pastor Terry Jones and his accomplice. Resolutions were also passed against drone attacks, target killings in Karachi, inflation and load shedding. The JUP holds intra-party elections after every three years.